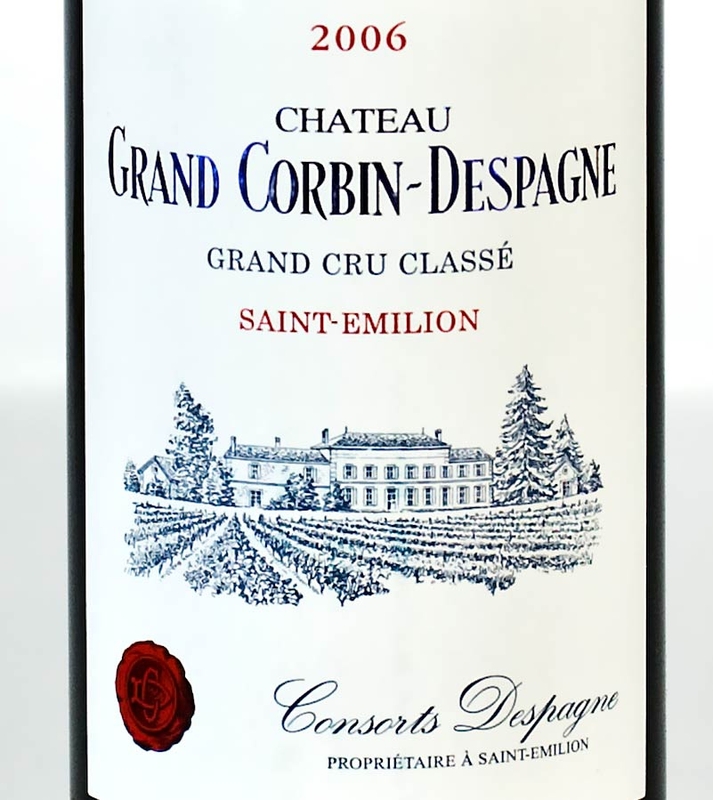 Château Grand Corbin-Despagne, 2006, is a deep purple wine from Saint Emilion exhibiting sweet blue and blackberry fruit entwined with notes of liquorice, camphor and flowers. 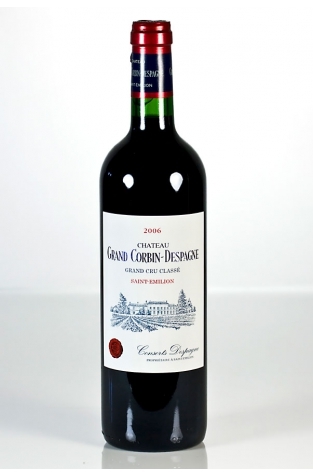 It has an outstanding concentration with sweet, well-balanced tannins, healthy fresh fruit and an opulent easy drinking charm and character and price to match. 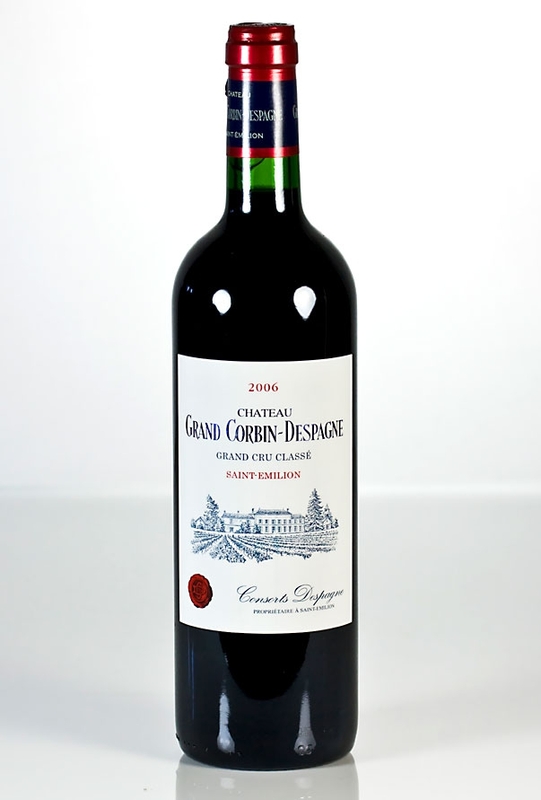 The Despagne family have been involved in wine making in Saint-Emilion since the 17th century. In this time they have had all manner of roles from vineyard workers to day labourers and plough men. They eventually started buying their own land in 1812. Their expertise in producing wines that well represent the area are evident in the wines themselves.